. 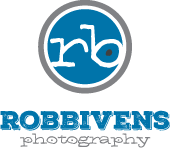 : ROB BIVENS PHOTOGRAPHY - talk to ME :. Please feel free to call or email me using the supplied contact form with any questions. I look forward to talking with you. Thanks!